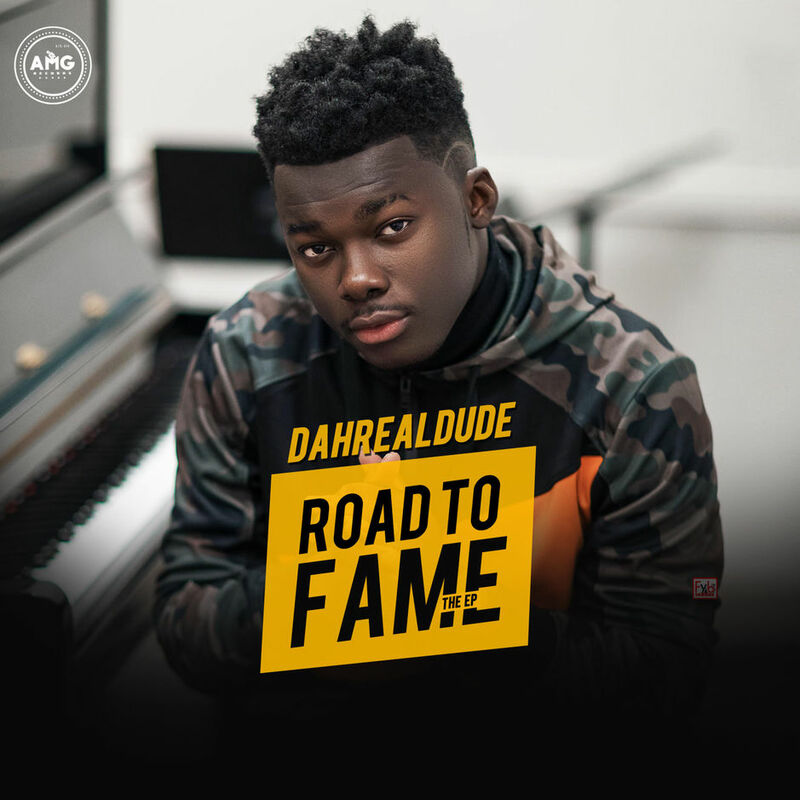 US-based Ghanaian rap artiste Dahrealdude has finally released his highly anticipated debut EP, titled “Road to Fame”. Prior to the release, the African Money Gang record label frontman had used his social media platforms to constantly hype the album for weeks, creating great anticipation among his fan base. “Road to Fame” EP – a collection of seven singles – is made up of afrobeats, hiplife and hip-hop bangers. The EP focuses on relationships and its struggles, brags and a couple of bangers created for partygoers. Featuring rising stars; Lil Burna, Don Pac, Jumbo, 219lano and Jay Mills, the EP promises to dominate the online sphere and local charts. Stream and download the full album below and don’t forget to share your views with us.